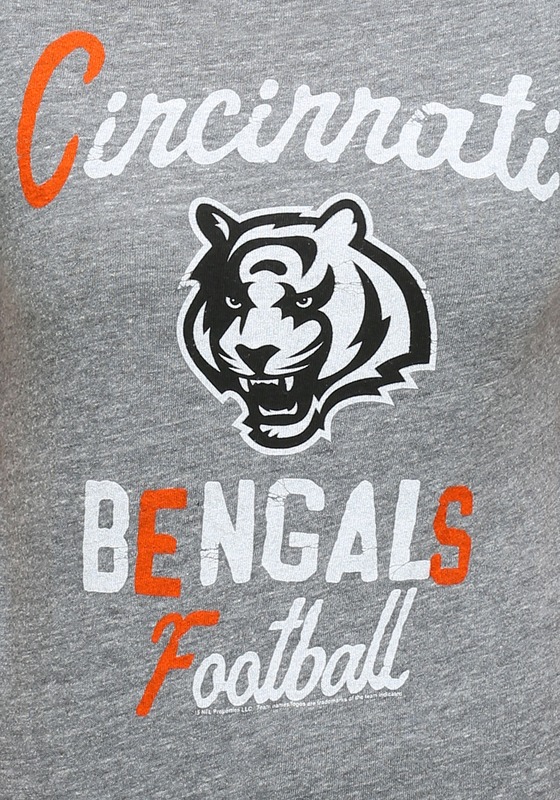 Do you have your gear ready for Bengals season? If you're on the hunt for a new look for game day, look no further than this Cincinnati Bengals touchdown tri-blend tee! 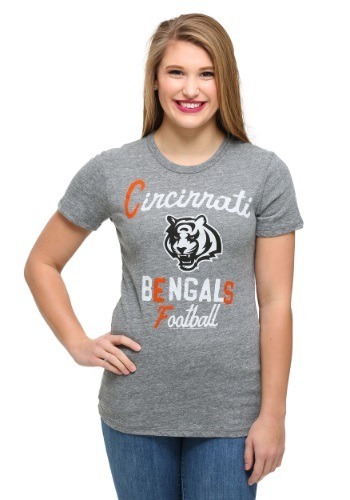 With a classic franchise logo and distressed finish, you're sure to be the sharpest looking fan around. 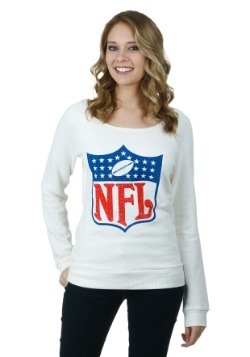 Wear it to the big game or enjoy it when you just have the game up on the big screen. 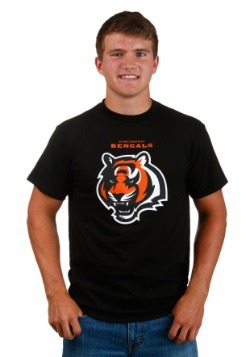 With this classic Junk Food t-shirt, you'll look great with your feet up or doing your touchdown celebration! 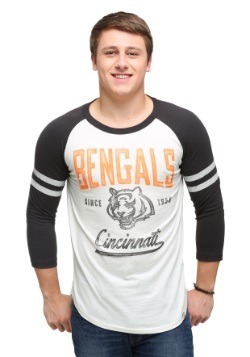 X-Small - £4.99 Only 4 left! Small - £4.99 Only 3 left! Medium - £4.99 Only 6 left! 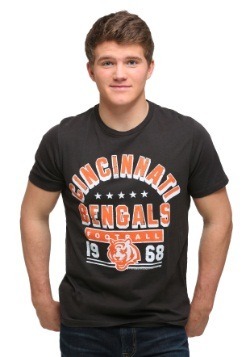 Large - £4.99 Only 5 left!